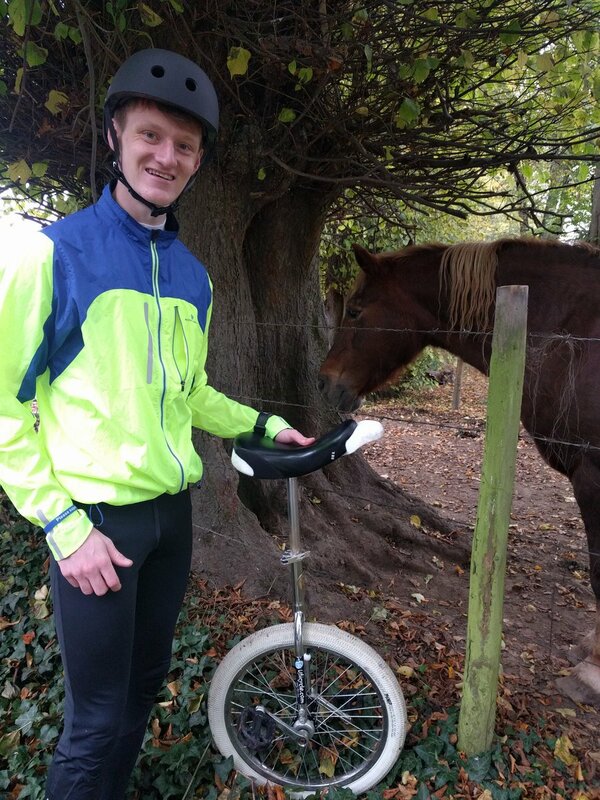 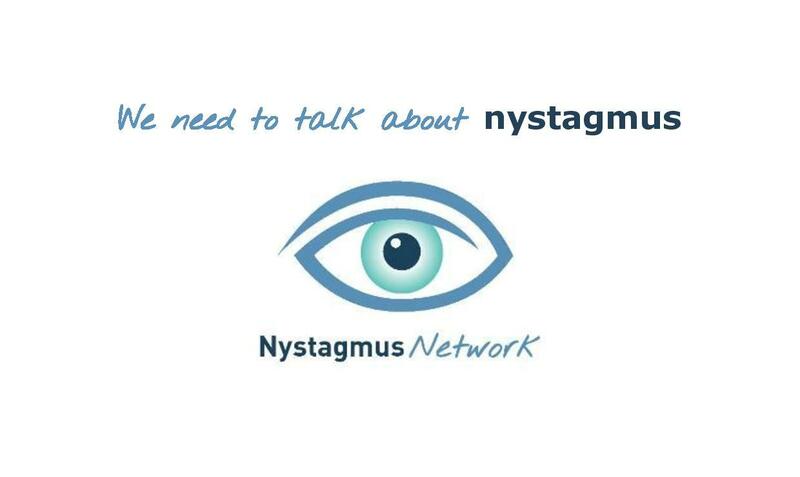 This week the video blog at the Nystagmus Network features our very own Sue! 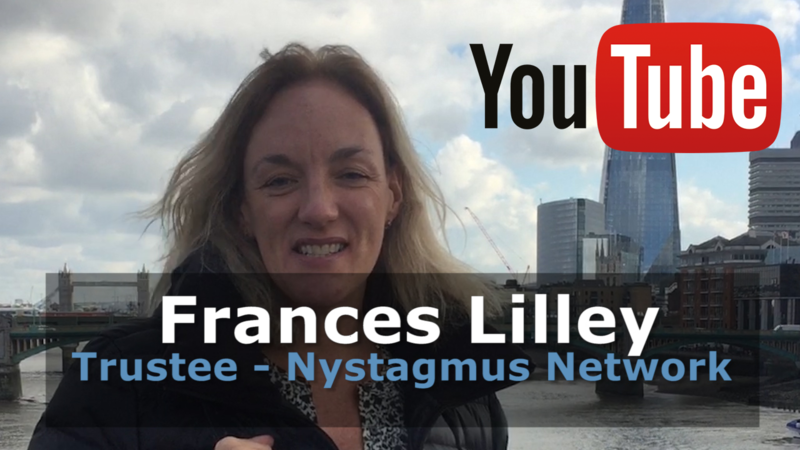 The video is her interview with Peterborough Community Radio which is hosted by one of our very loyal and long standing supporters Tim Heywood. 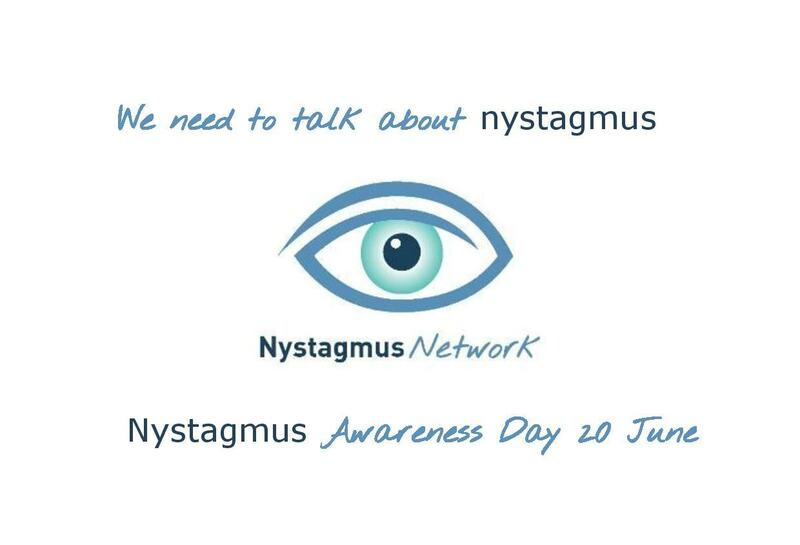 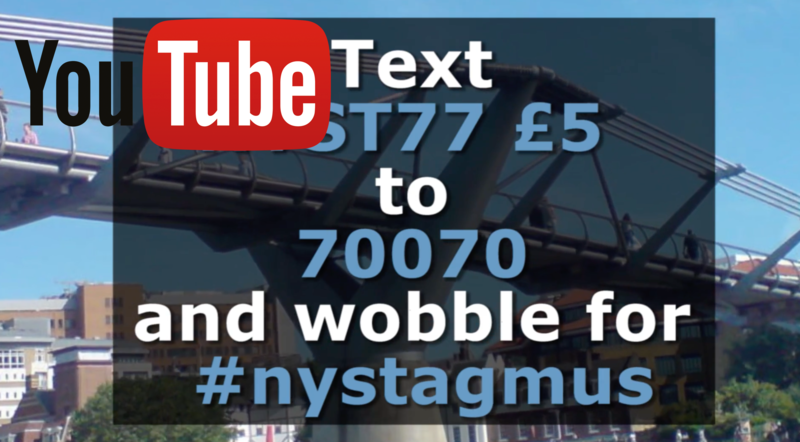 Sue and Tim discuss the Nystagmus Network, nystagmus and Wobbly Wednesday.